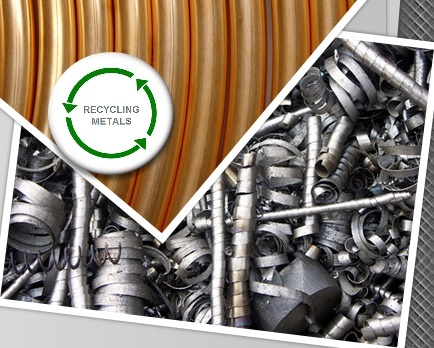 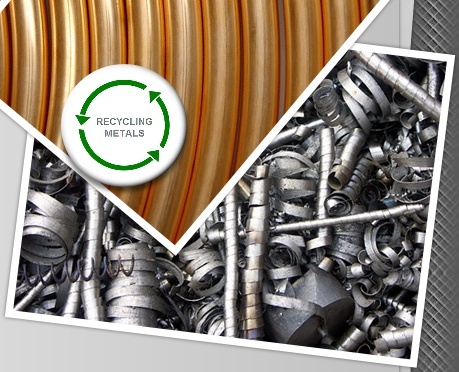 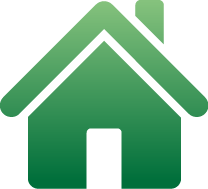 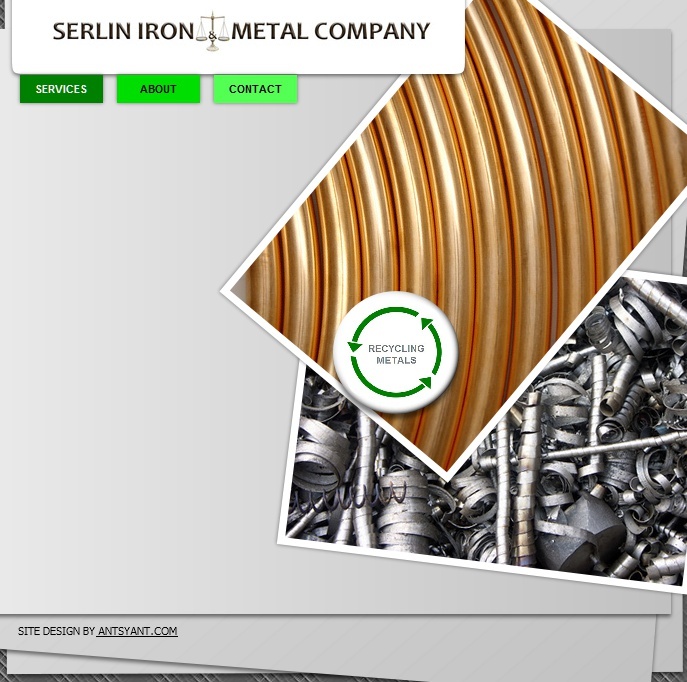 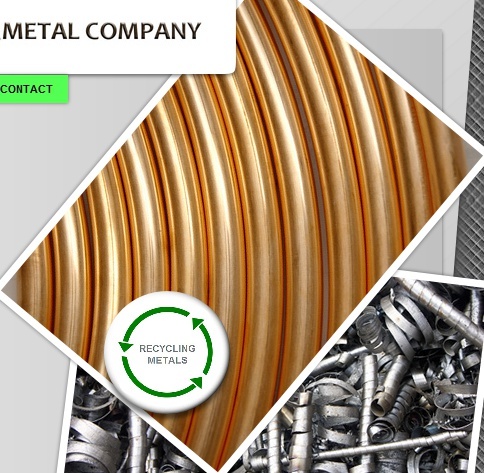 SERLIN IRON & METAL COMPANY, INC.
Serlin Iron & Metal Company is a full service metals recycling company. 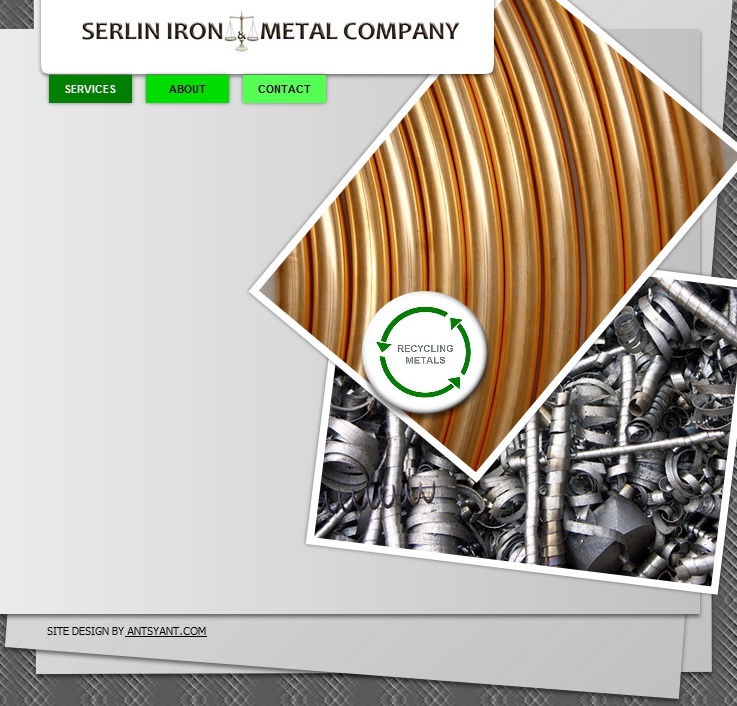 Serlin Iron & Metal Company has over 50 years of experience and expertise. 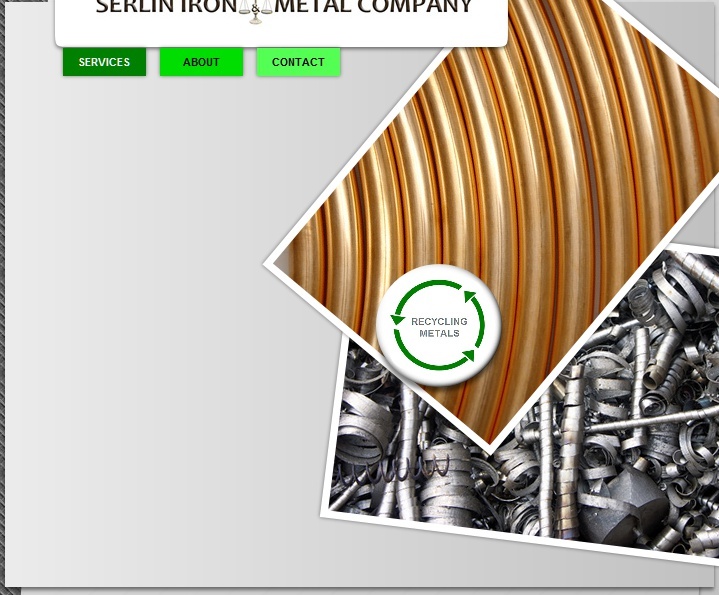 Serlin's ability to process our own nonferrous and ferrous metals has made us a very competitive direct mill and foundry operation. 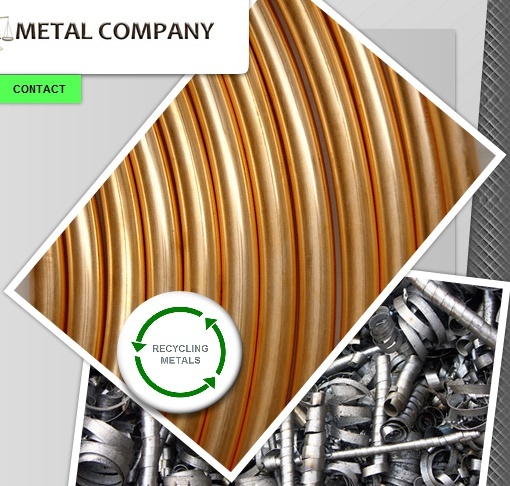 Our metal range includes nickel alloys, stainless steels, aluminum, copper, brass and specialty grades of steel.